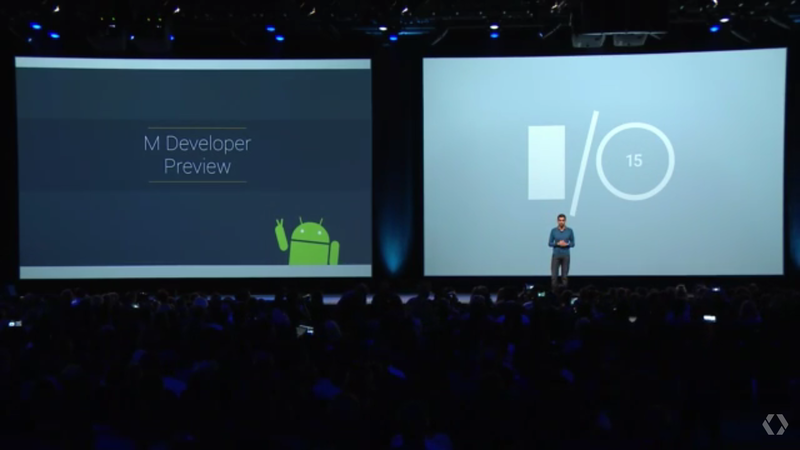 With the initial start of Google I/O 2015, Google started the I/O 2015 event with the announcement of the Google Android M developer preview. 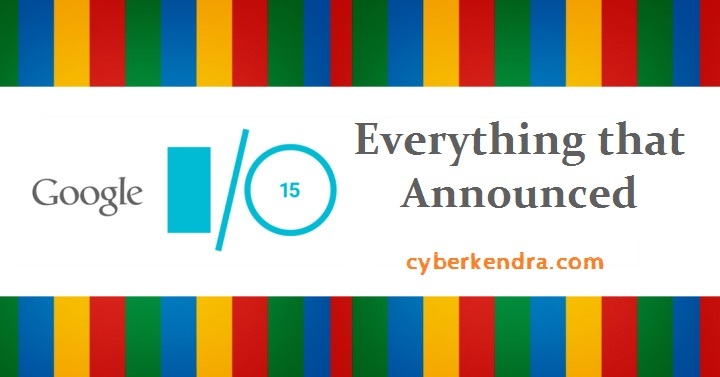 Under Android M Developer Preview Google announced some additional features and have fixed thousands pf the bug. In Android M, users will be given the free choice to make the permission of the apps. Google announced Android Pay in Android M, where users can easily make purchase of the items through Google Pay. Another great features announced with the Google is FingerPrint Authentication. Google introduced Finger Print Authentication on Android Pay. With Android Pay the contactless terminal receives your payment info and your loyalty programs and offers.You will be able to pay with your credit or debit card, across multiple Android devices, and at thousands of stores and apps. Android Pay will soon be at over 700,000 store locations and in over 1000 Android apps. It will be soon arrive with Android M.
Direct Sharing on Google M - Google makes the sharing more easier for its users through Direct Sharing.